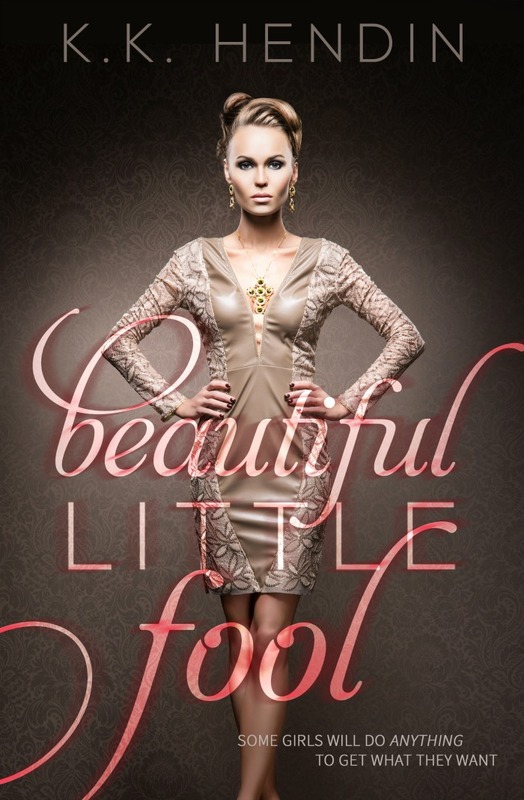 I’m not sure there’s much I can say about Beautiful Little Fool without spoiling the read. Beautiful Little Fool is definitely not what I was expecting. I loved that it was different from what I’ve read by K.K. Hendin in the past. The read is quick but will have you wondering more than once about what you’ve just read. I know I’ll be rereading BLF again soon, while waiting on more from Hendin. KK spends way too much time on Twitter (where she can be found as @kkhendin), and rambles on occasion over at http://www.kkhendinwrites.blogspot.com. 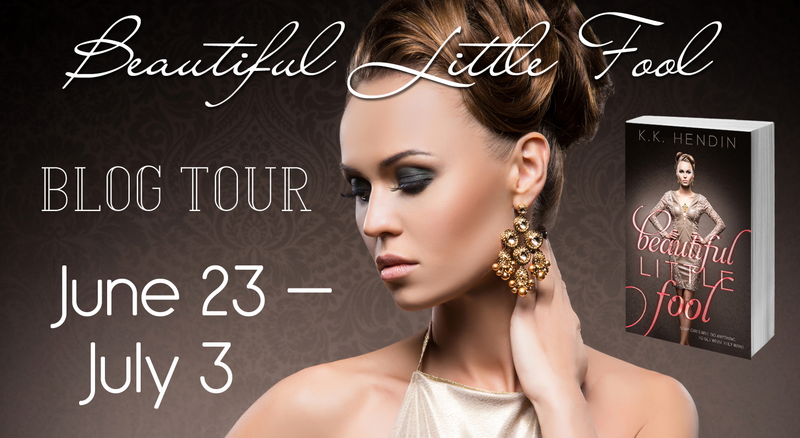 Enter to win a NYC Alex and Ani bracelet, a signed copy of BEAUTIFUL LITTLE FOOL, and a NY Coffee Mug. US Only. 2 additional winners will receive a backlist title by KK Hendin.